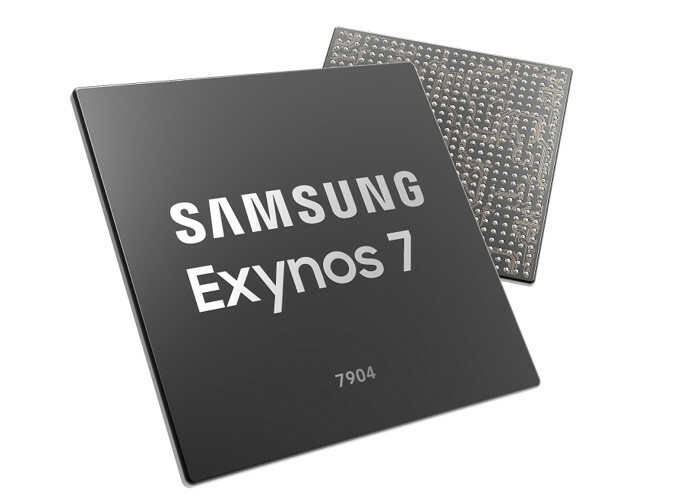 Samsung has announced its Exynos 7 Series 7904 processor for its mid-range smartphones targeted at Indian market. This includes support for triple-camera support and supports single-camera resolution of up to 32-megapixels (MP). The company said that the third camera in a smartphone can take panoramic pictures with wide angles or add bokeh effects for aesthetic blur in portraits. 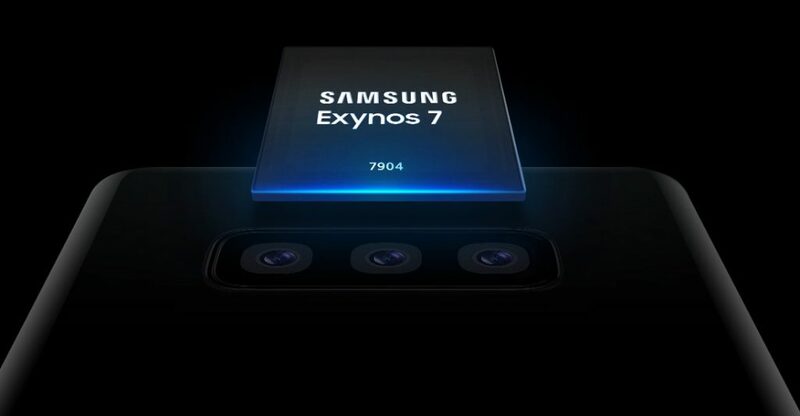 It is built on 14-nanometer (nm) process, similar to other Exynos 7 Series 7904 processors, but this uses dual Cortex-A73 cores that run at 1.8-gigahertz (GHz), and six Cortex-A53 cores at 1.6 GHz.